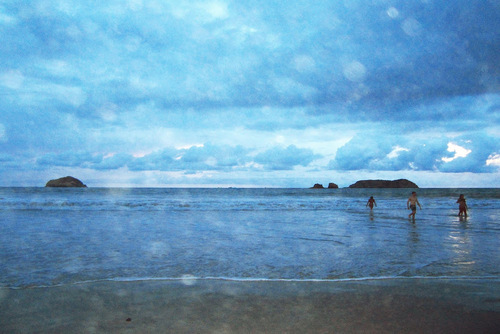 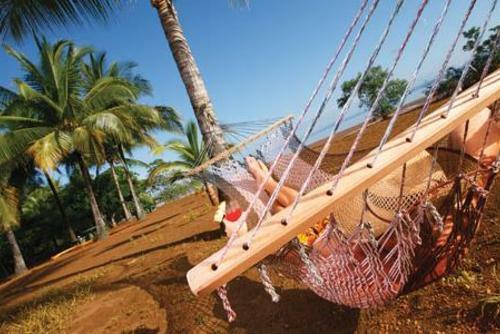 Book this 4 day beach break to beautiful Guanacaste on the West Coast of Costa Rica. 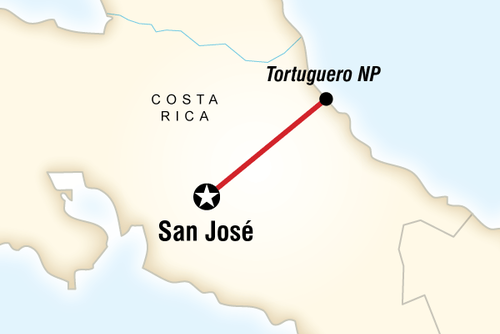 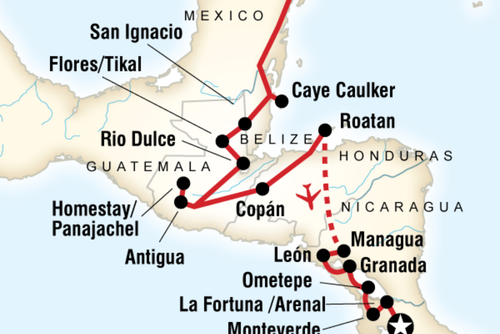 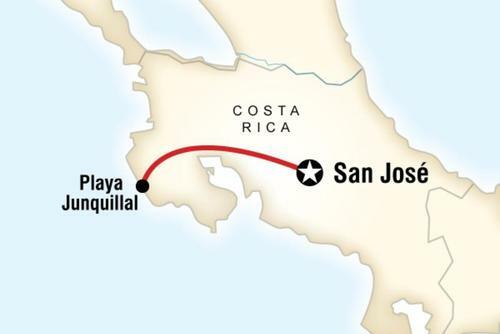 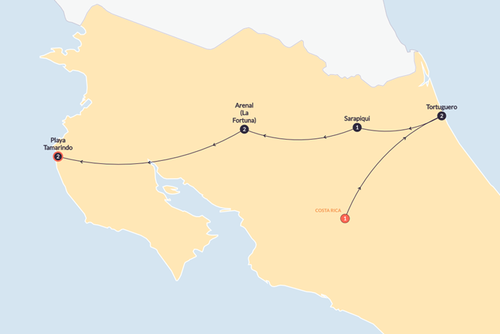 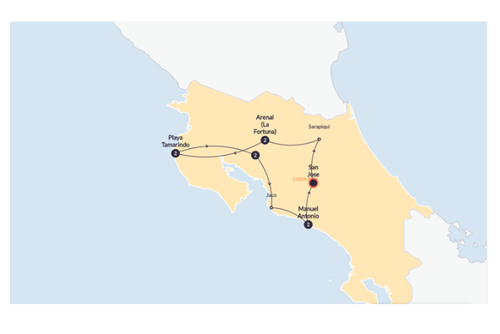 This tour starts in the Costa Rican capital of San José where you will be transported to Playa Junquillal. 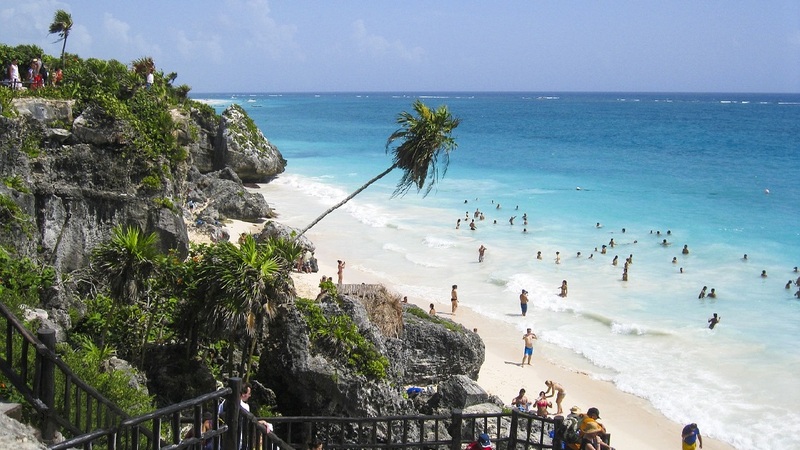 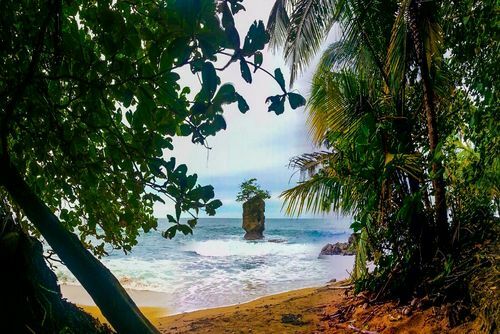 On this holiday you will get to experience the true paradise of the Pacific Ocean Coast spending time relaxing on beautiful beaches, enjoy the hotel comforts, go horse riding or explore the coast. 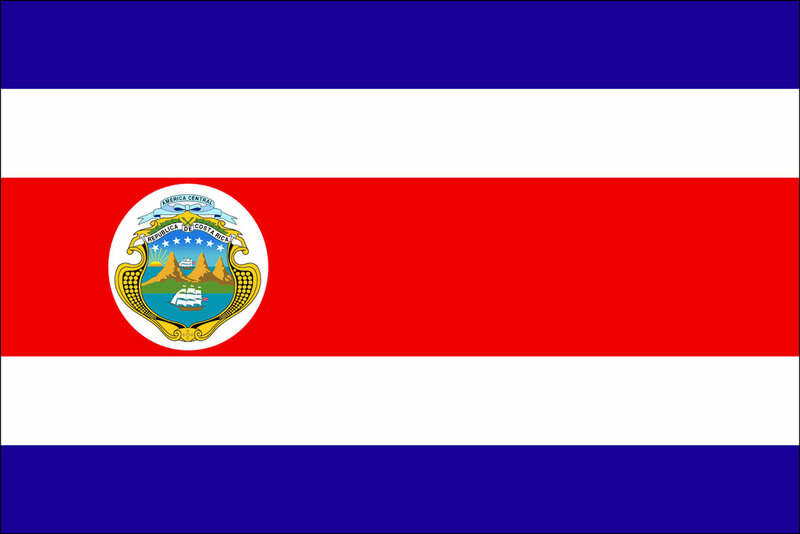 Guanacaste is an area of Costa Rica which is very peaceful and relaxing, on this trip you will also have a local representative to offer any if assistance if needed. 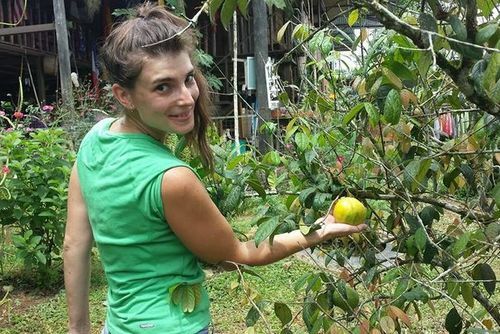 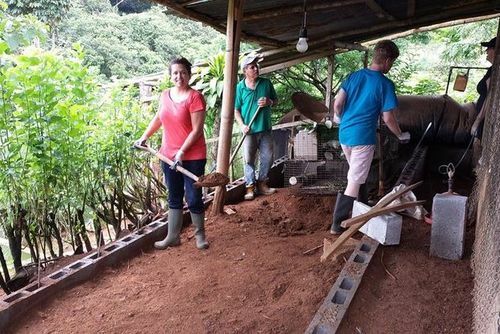 Volunteer in Costa Rica with Environmental Conservation Program - from just $35 per day!